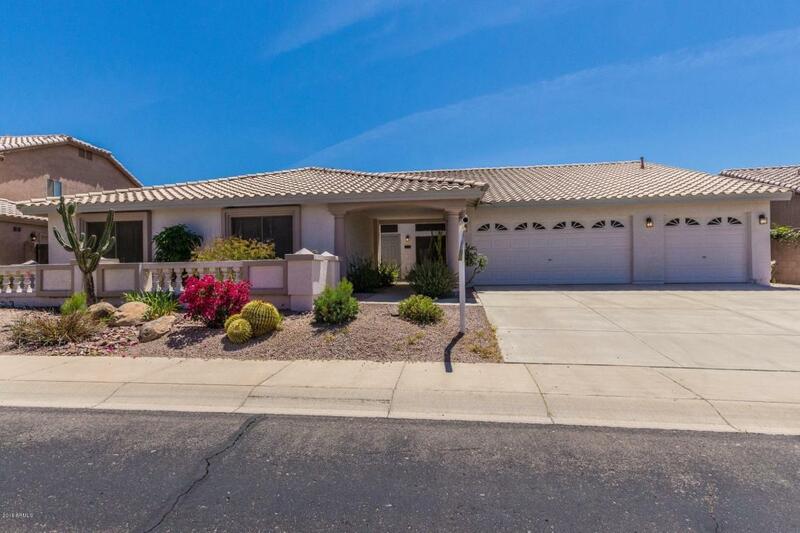 Welcome home to the beautiful 4 bed 2.5 bath home in the gated community of Diamond Creek! 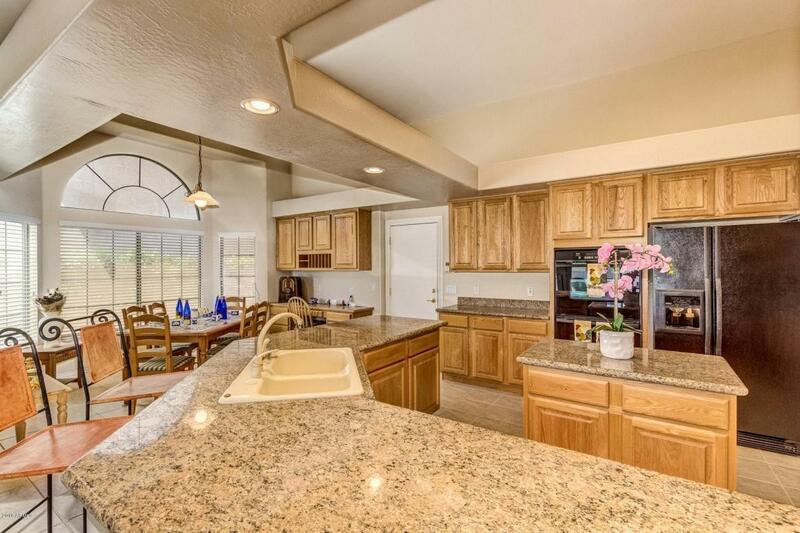 Vaulted ceilings, formal dining room, family room, living room. 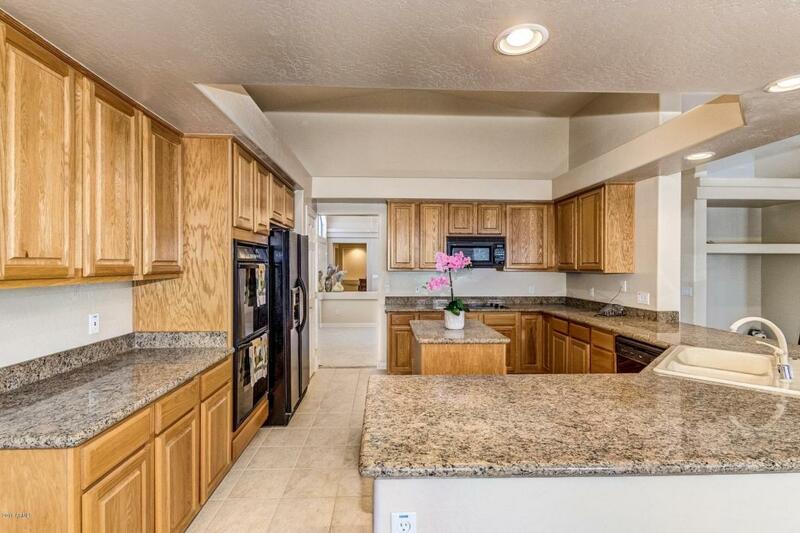 Bright and open kitchen, warm cabinets w/ granite, island, breakfast bar, wall ovens, built & fridge. 2-way fireplace in the living room and the master bedroom. Split floor plan, Large master bedroom with 2 walk-in closets, central vac system,surround sound both inside & out. 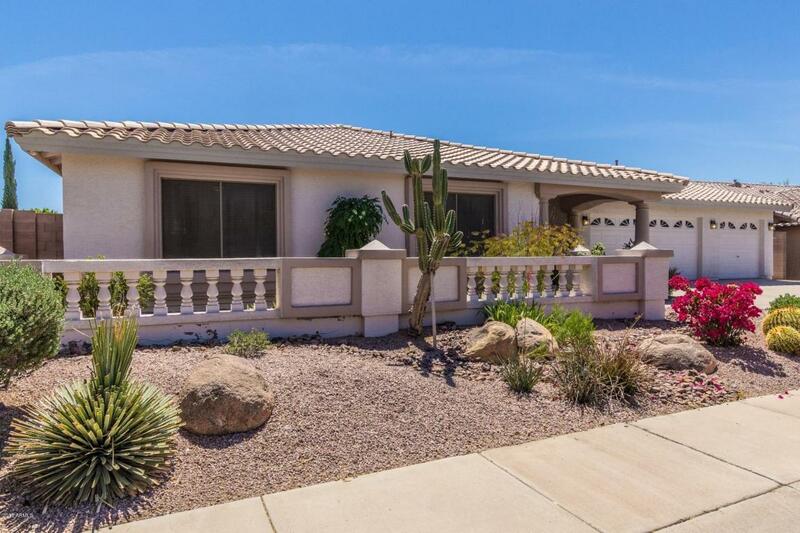 Low maintenance backyard with covered patios & Backs the natural preserve.